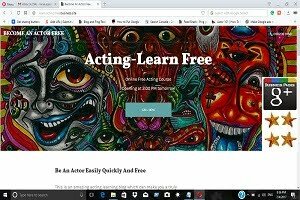 """ keywords'/> "" " How Beginner Actors Screw Up Acting Career | 6 Tips to Win | Best Actor Academy-The Monster Of Free Acting Tips ""
Why every aspiring actor doesn't fail? Why others are getting a break in films and in TV serials? 1. Do you make things happen? 2. You watch things happen? 3. Wonder what has happened? And so let's start with your dream to be an actor. That is, let's look at the real basics of the basics. I am an old Olympian in this field, having been way past my age before taking my first coaching assignments. I write this as one who stumbled and fumbled and fooled by my friends and relatives who showered utterly false praise (as I realize now!) on my pictures, height, looks and being a party hero. Never knew the level of frightening competition, professional acting, acting for camera, voice culture, good muscular body, the role of good computer and internet research ability, marketing and promotion, financial stability to name some of the few. However, I had a quality- persistence and perseverance, a burning desire to learn and never to give up. So in the end, I won. 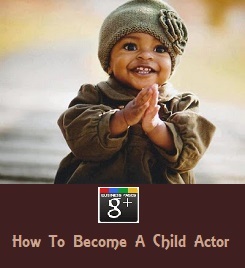 Became a successful actor, a short filmmaker and an acting coach. 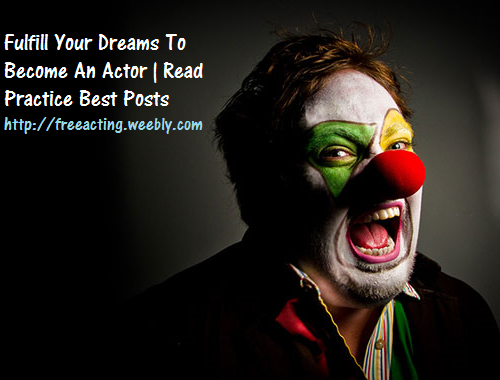 And hence this post to help young aspiring actor who just dream. A vital question: Why do you want to act? The response of many was, "I don't know. It just always interested me." My own answer: "I wanted to act all my life.” Next question: What is your goal: Fame? Money? Performing? Many said they just wanted fame and money like Salman Khan or Deepika Padkone. When they can be a Bollywood star, I can. My own answer: A great actor like an international acting celebrity!. Another question: How do you feel about the idea of performing in public or auditioning? If it terrifies you, then go back to question #1 and do some real soul-searching. Why? Because acting is something that almost always involves auditioning and performing in front of people. It occurs on a stage in front of an audience or in front of a camera with dozens of technicians around. 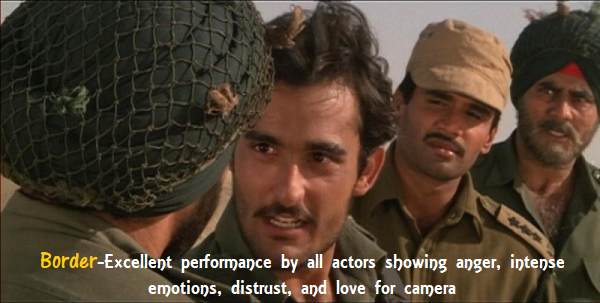 Acting is in front of people! After asking and answering those questions, what then? 2. What are the requirements to be a successful Bollywood actor and how to meet those requirements? Good looks may help you (especially in TV serials) though I don't agree fully with it. You can work on your looks or rather on your overall personality by facial exercises, Ayurveda treatments and yoga. Good body and its maintenance. Good voice. You can develop by various vocal exercises. Excellent ability to memorize and that too, quickly. This is of paramount importance, especially in serials where you get your lines just before the shot! Good acting abilities. You can learn from this blog, from a good school, by joining our coaching or online free help! Good networking capabilities- building up contacts on line, off line with industry people. The tremendous amount of patience, to be ready for a prolonged struggle and willingness to face periods of financial instability. How should you develop the above Qualities in you? 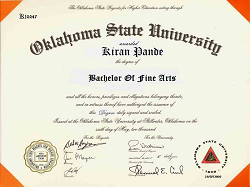 Make a professional portfolio of about 7 to 10 pictures to begin with, where you look exactly as you are. No dark glasses (Let casting directors see your eyes!). Start building your contacts in the industry by networking through creating and updating of your profile/ page on a regular basis on social sites, emailing your profile, monologues, your website and show reel. Remember that acting is a business and you have to be a good businessman or a woman. You can't live in emptiness without money or with your parents/ relatives/ friends charity forever! 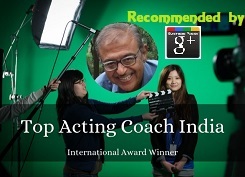 In a larger city like Mumbai, finding a coach or acting classes is not difficult. In a small town, it may be difficult. The problem is about honesty and integrity of such institutions, some of them becoming just a business houses. Therefore, you have to be careful. Monitor this goal and action plan otherwise your wasting your time and money. Forget being an actor. Go back! I strongly feel that a brand-new adult actor should consider a personal coaching rather than taking a class--unless he can find a class composed solely of serious adult newcomers like himself--not dabblers or fun seeking rich youngsters. Being in a class with younger or experienced actors can be embarrassing and overwhelming. This is the most vulnerable stage in a newcomer's acting life. Avoid discouragement at this step. Discouragement awaits us all, but hopefully by the time it hits we'll have enough confidence to not crumble. A newcomer's confidence level is notoriously low. So go the coaching route rather than the class route. There's less stress and more personal attention. Later, for networking, group practices, building contacts, and lots of other industry related information, you can join a good acting school. In a small town, the way to start acting is in local theaters, cultural dramas and one act plays, festivals etc. If necessary, form your own group. 4. What are the really basic necessities? A. One absolute necessity is knowledge of the vocabulary of acting. For stage plays, you have to know Stage Right, Down Stage, upstage left, close-up, hit the mark, and... Action! For Camera auditions for films, TV serials and commercial ads Apart from knowing, acting for camera, you should know slating, camera shots and angles like master shot, mid shot, close up. Extreme close up, establishing shot, dolly shot, blocking, props, eye lines, pack up or wrap up, cut, take, re-take, framing, camera cheating and many such relevant names. Where to find such vocabulary of acting? 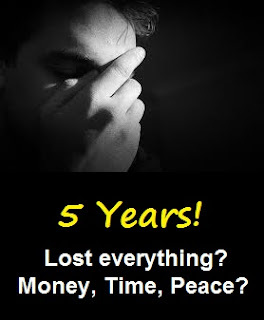 The acting career in Bollywood, TV serials or commercial ads is full of long periods of financial instability and unless you have the resources to maintain yourself for a long period, you will get frustrated, handicapped and may start thinking to quit! For aspiring actors with limited financial resources, my strong advice is to become a working actor. Take up a job, may be on a part time basis or a night job as at the International airport in Mumbai, or in a restaurant / hotel or working on an online job on the computer. Another "must" for an adult newcomer is to start working on material (script, lines, character) immediately. The most basic acting requirement is the ability to say a line and sound real. It's hard to imagine an audition or a scene without having to speak. And his /her potential to sound real when he / she says a line is precisely what all beginning actors must discover. This is BASIC. Warning! If you cannot learn to “sound and act” real, then acting is not for you. 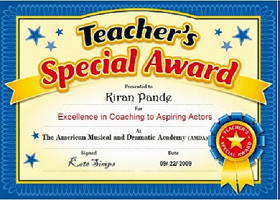 To summarize, if you are an adult who has always wanted to act, begin either with coaching sessions from a personal coach or from a good school After several lessons you can then decide, based on an intelligent assessment of your potential and an honest evaluation by your school teacher or your personal coach, if you want to spend the next several years following your dream. Join us to know how to be a successful actor and be one!